A new Walgreens will open on sacred history buff ground this summer. WASHINGTON -- The site where a historic Chinese restaurant used to reside soon will be home to a chain pharmacy. Cleveland Park's new Walgreens will open this summer at 3524 Connecticut Ave., which used to be the address of Yenching Palace, DCmud reported. That's the restaurant where President John F. Kennedy and Soviet Premier Nikita Khrushchev worked out an end to the Cuban Missile Crisis. 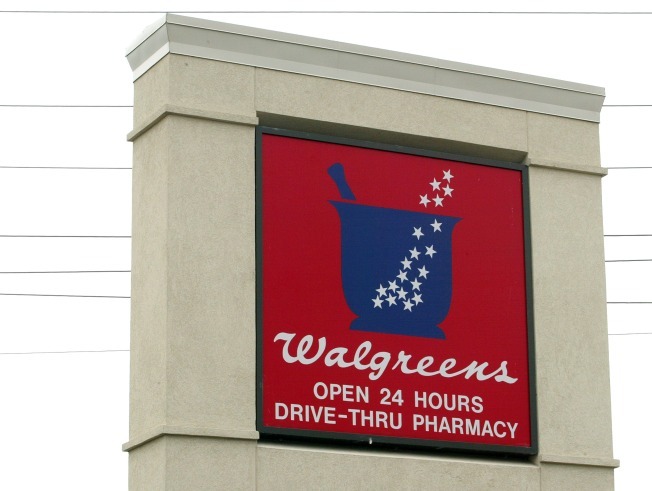 Walgreens purchased the site in 2006 and have made numerous revisions to their plans, DCmud reported.